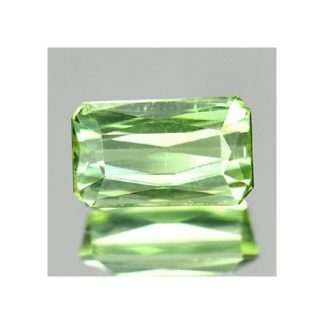 Natural and untreated loose green Tourmaline gemstone for sale directly from our gems collection. 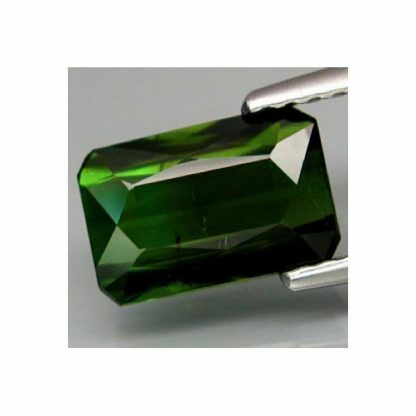 This green gemstone comes with an intense green color with strong saturation and medium tone, this unique gemstone was mined in Mozambique, Africa. 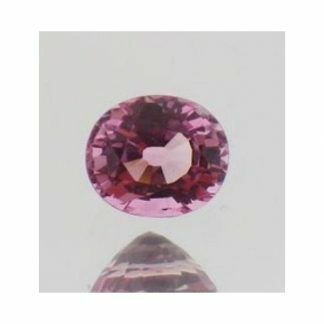 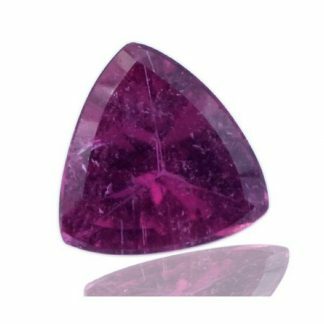 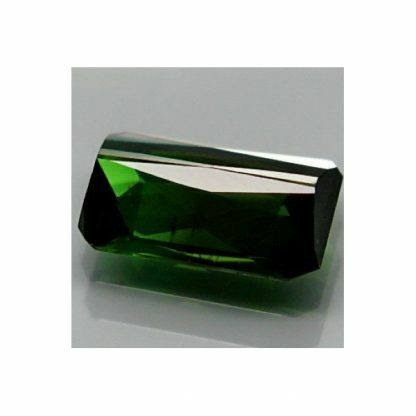 Tourmaline is considered a durable gemstone with an hardness of 7 on the Mohs scale it can be easily used in jewelry. 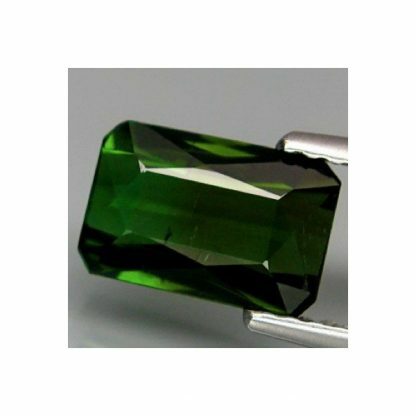 This genuine loose tourmaline present green color with nice clarity with transparency and only some tiny inclusions almost invisible to naked eye. This green tourmaline weight over one carat, is completely natural and utreated and it was faceted into a scissor cut with good size and polish. Perfect to be set in a jewel or stored in your gem collection. 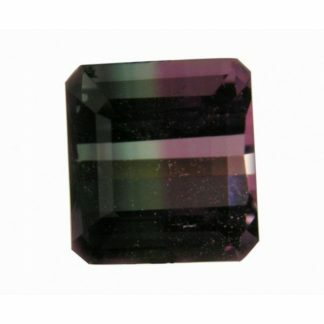 Dimensions: 8.7 x 5.1 x 2.9 mm.